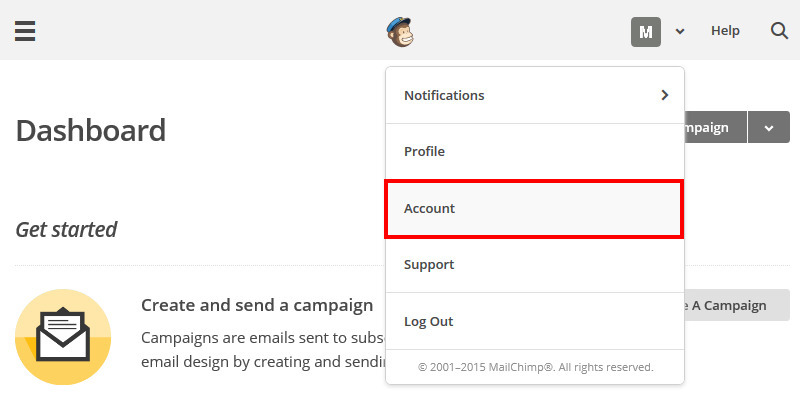 You need a Mailchimp account before going to https://us11.admin.mailchimp.com/account/oauth2/ -> Account. Go to Extra -> Registered apps. 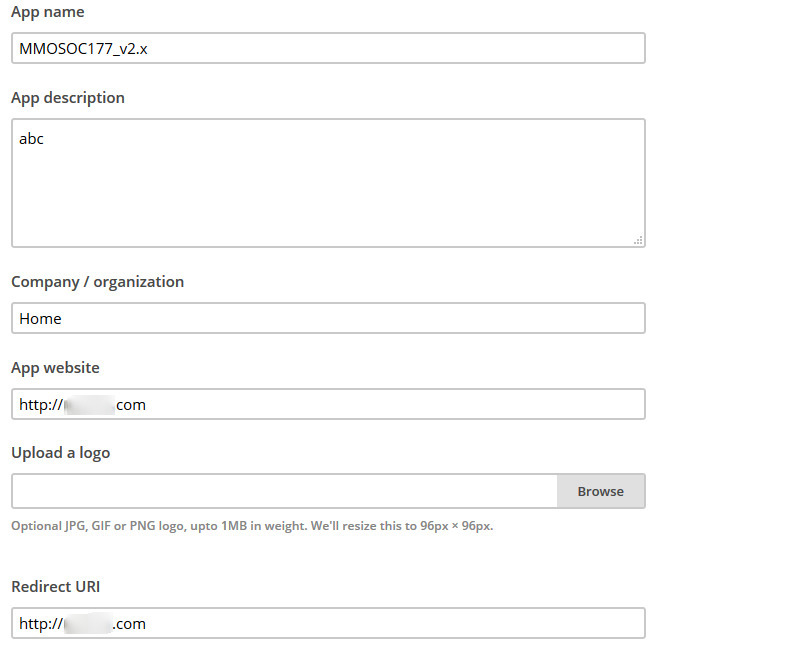 Now you you can get Client ID and Client Secret for your purposes.